She's notorious around the studio for having a challenging practice as well as a powerful presence. Often described by students as an amazing instructor, and wise beyond her years of teaching, one of Yogalife's original instructors, as well as its studio director decided to share with us her yoga journey. 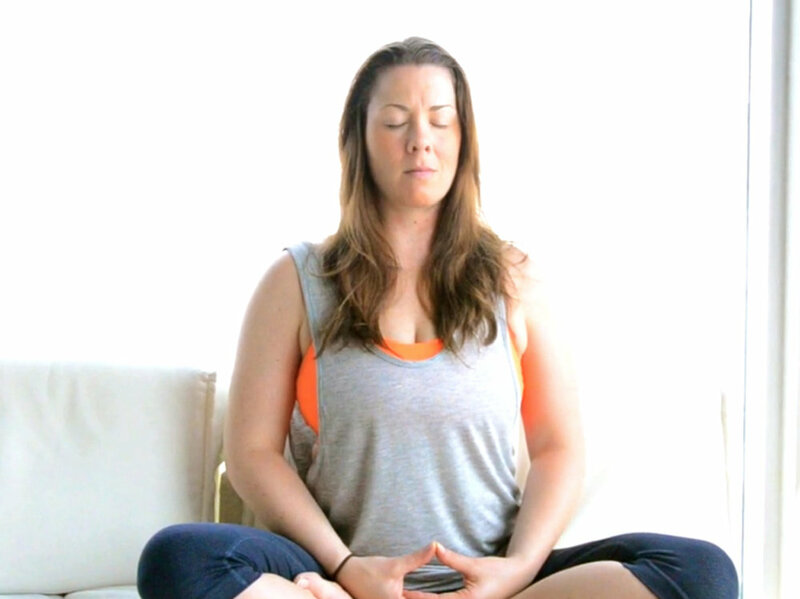 "When I first came into the practice, there was a lot of resistance at first... Then I finally gave it a go and loved it..."
After sustaining a life-changing injury from a skydiving accident, Lindsey was able to focus on other aspects outside of asana in her yoga practice, such as meditation and pranayama; this accident ended up being a blessing in disguise, as it allowed her to deepen her practice by focusing on other aspects of yoga. "I knew that I had to be a teacher, and that was my calling. A teacher training was where I needed to go." Older PostYogalife Summer Photo Challenge!